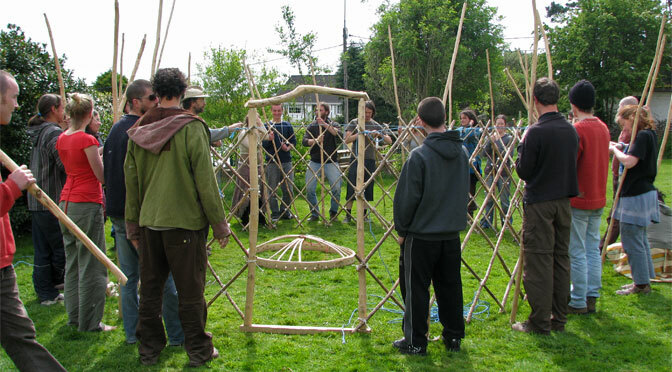 This week I gave a two-day course to students at the Kinsale Permaculture College. Kinsale is definitely one of the most beautiful towns in Ireland and on top of this – I was told – it never rains in Kinsale. 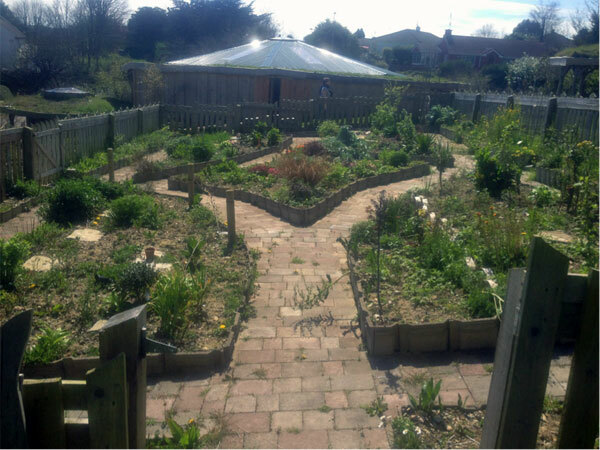 The college has excellent facilities to teach both Permaculture (Fetac Level 5) and Sustainable Horticulture (Level 6). There were over 30 students from about 10 different countries who come to Kinsale for a year or two and really contribute to the whole community. I was there on a Wednesday and there was a market in town with the most amazing food you can imaging. I had probably the most delicious mixed salad I ever had.